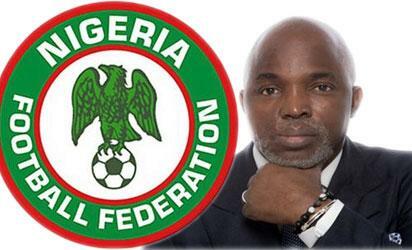 NFF President, Mr. Amaju Melvin Pinnick expressed his delight and that of the Federation with the contract, “which now provides excellent safety and security for our active National Team players and officials while on duty and offers a well –paved route for them to have a better future through proper pension fund. Managing Director of WAPIC Insurance PLC, Mrs Yinka Adekoya, affirmed that the company was excited to team up with Nigerian Football, given the huge role that football plays in nation –building and the excitement that it generates among the youth and adults alike. The post WAPIC becomes NFF’s ‘Official Insurance Services Provider’ appeared first on Vanguard News.